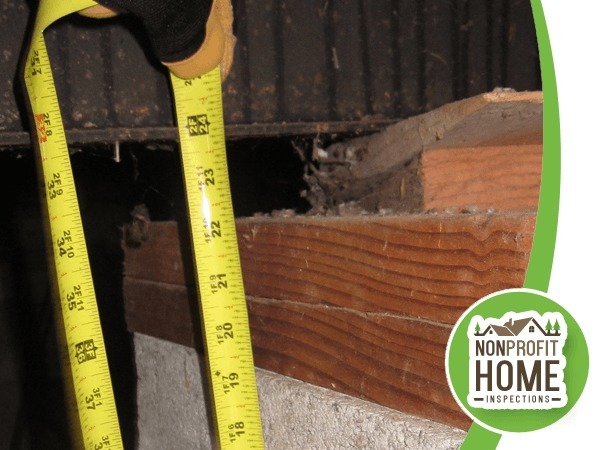 Our certified inspectors not only offers home inspections for site built houses, but we also offer Portland mobile home inspections for clients in Portland, Gladstone, Oregon City, Clackamas, Milwaukie, and surrounding communities. Our regular home inspection rates based on square footage apply for mobile home inspections within 25 miles of Portland. 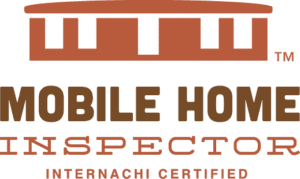 When looking for an inspector for your mobile home or manufactured home, it’s critical to hire someone who has earned additional certification to conduct mobile home inspections in Oregon. 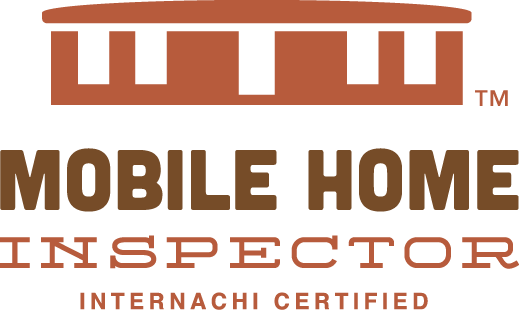 In addition to being licensed by the State of Oregon, our home inspectors have earned Mobile Home Inspector certification by the International Association of Certified Home Inspectors (InterNACHI). 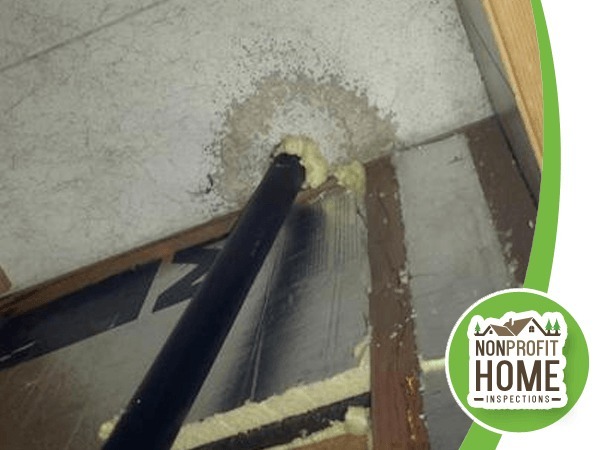 They are also licensed by the Oregon State Department of Agriculture to conduct Pest and Dry Rot Inspections — something required by some federally backed loans. The term “manufactured homes” was established by the United States Congress in reference to homes that were built according to specifications developed by the Department of Housing and Urban Development (HUD). People often still call manufactured homes “mobile homes,” although 95% of manufactured homes aren’t really “mobile” as they never leave their owner’s original site. Since 1976, mobile or manufactured homes are built under a set of national standards developed by HUD. These standards, called the National Manufactured Home Construction and Safety Standards, dictate minimum standards concerning the home’s construction, energy efficiency, safety and more. HUD has established specific standards based on specific regions in the United States, so a manufactured homes built for Florida and one built for Oregon would be quite different. Our inspectors will help you locate the data plate for your mobile home that will help you better understand more about the original climate for which your home was constructed. While it should go without saying, manufactured and mobile homes are not built the same as site built homes. Manufactured and mobile homes benefit from having national safety and construction standards, but there are some key differences between site built homes and mobile or manufactured homes that only the most qualified inspectors will know. For example, mobile or manufactured homes have two different types of potential installations : standard set or permanent foundation set. Standard set installations often involve concrete masonry block piers, tie downs, and skirting. Permanent foundation set installations are similar, often with masonry block piers on the interior portion, but the perimeter incorporates a load bearing foundation constructed of poured concrete, masonry blocks, or pressure treated lumber on a concrete footing. Each type of installation has different requirements concerning pier construction, spacing, shimming, etc. that will only be known by a certified Mobile Home Inspector. 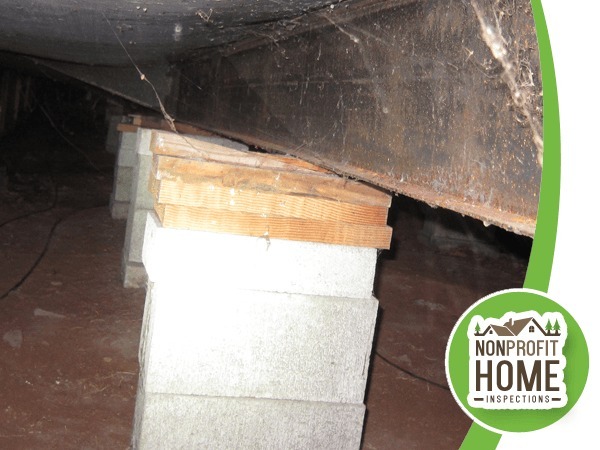 Because many mobile homes are not built on permanent foundations, there are several common issues our trained inspectors can help you find. One common issue is a leaky main sewage pipe caused by slight settling or shifting of the home. 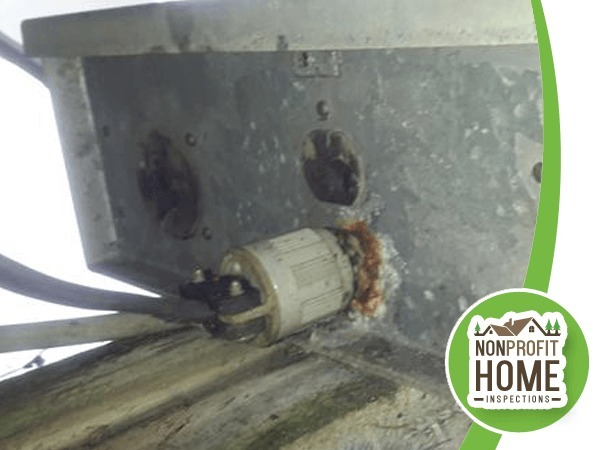 Proper anchors are often also missing on older mobile homes in Oregon and should be installed to help keep the home from falling off of its piers. 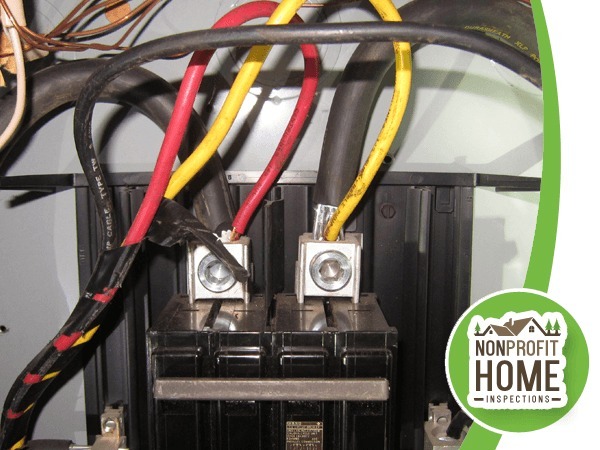 While both of these issues are relatively easy to fix, you’ll only know what you are missing if you hire a certified Mobile Home Inspector from Nonprofit Home Inspections. In summary, mobile or manufactured homes are quite different than stick built or site built homes. When you are looking for a Portland mobile home inspection, make sure that they are certified specifically for inspecting mobile homes in Oregon. Schedule an appointment with us today!